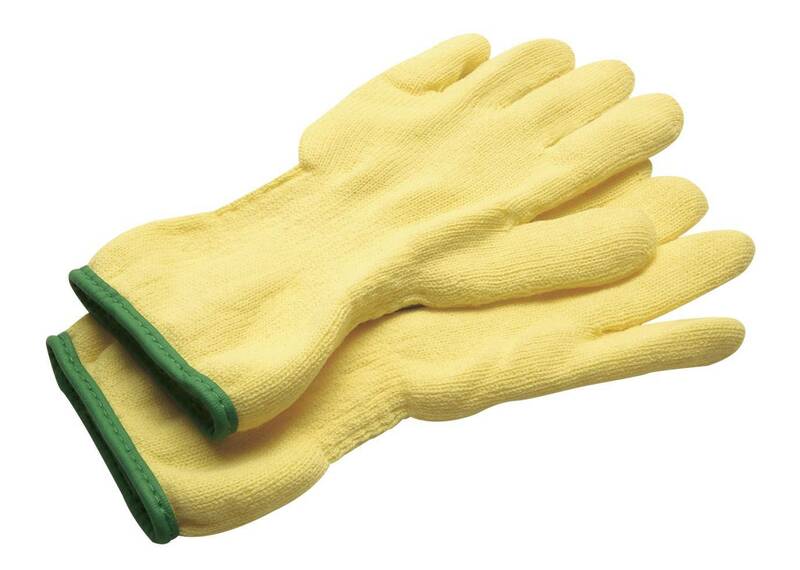 Showa Atlas insulated gloves are ideal for use in freezers, cold storage, gardening and other cold weather outdoor jobs. Comes with a washable, removable liner. The unique PVC formulation makes it easy to perform difficult tasks in the harshest conditions. Great Dexterity. PVC shell resists chemicals and abrasion yet remains flexible in temperatures to -4°F. 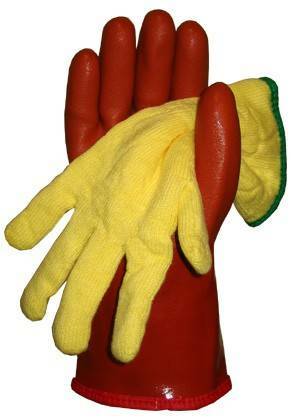 If the inside of the glove gets wet, remove the liner and replace with a dry one. Liner is easily washable. 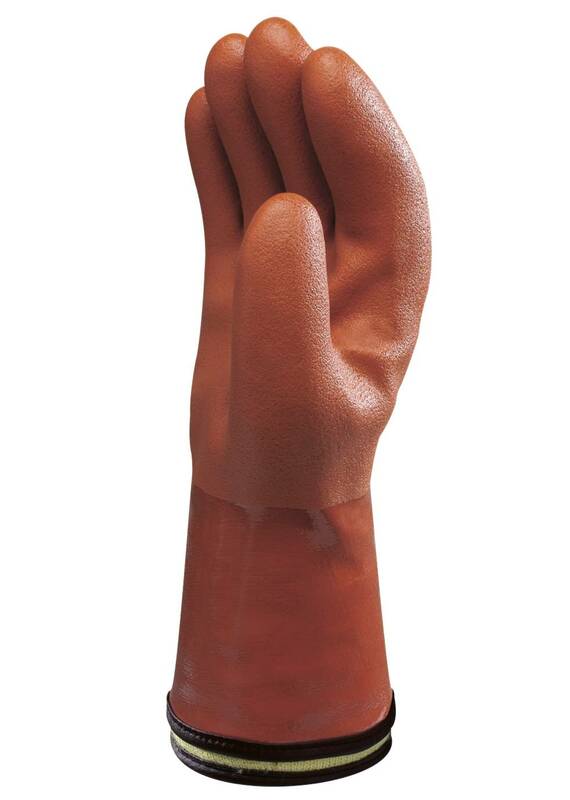 Rough grip for handling slippery objects in any condition.